Copenhagen, Denmark - Presenting Steelseries' Dota 2 Edition Mousepad. 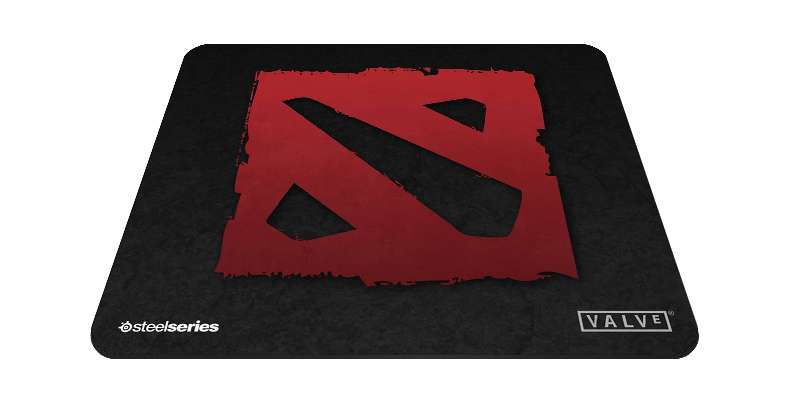 In cooperation with Valve Corporation, the Danish company has launched the first Dota 2 themed mousepad targeted for fans of the Dota genre. The SteelSeries QcK+ DotA 2 Edition provides Dota players with a smooth and consistent glide surface and a non-slippery rubber base that keeps the mousepad in place regardless of the prevailing gaming environment. Optimized to achieve precision and accuracy for optical and laser technology, helps Dota 2 players maximize their gaming experience. I want to buy this Dota 2 mousepad.